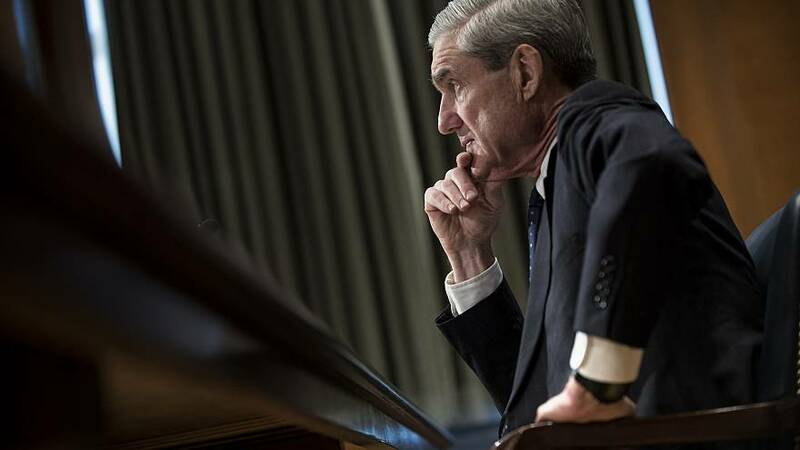 WASHINGTON — Special counsel Robert Mueller's report to Attorney General William Barr about the conclusions of his investigation into Russian interference in the 2016 election is over 300 pages in length, a Justice Department official said on Thursday. The report's length was first reported by the New York Times. The length of the report, which was delivered to Barr on March 22, suggests that Mueller provided substantial evidence to back up his conclusions, raising new questions about how much of that evidence the public will see. Barr released a four-page summary on the report on March 24, sparking Democrats on the Hill to demand the Mueller's full findings by April 3. The Justice Department has said it will release a version of the Mueller report in "weeks not months," but sensitive information contained in the original report will not be included.